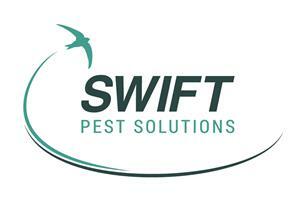 Swift Pest Solutions - Pest/Vermin Control based in Wombourne, Staffordshire. We employ a range of techniques and products to protect your health, food and property in the most effective and environmentally responsible way possible. Our goal is to provide the finest supervised service, giving our customers and their customers and staff, safe, effective protection for their working environment and their reputation.